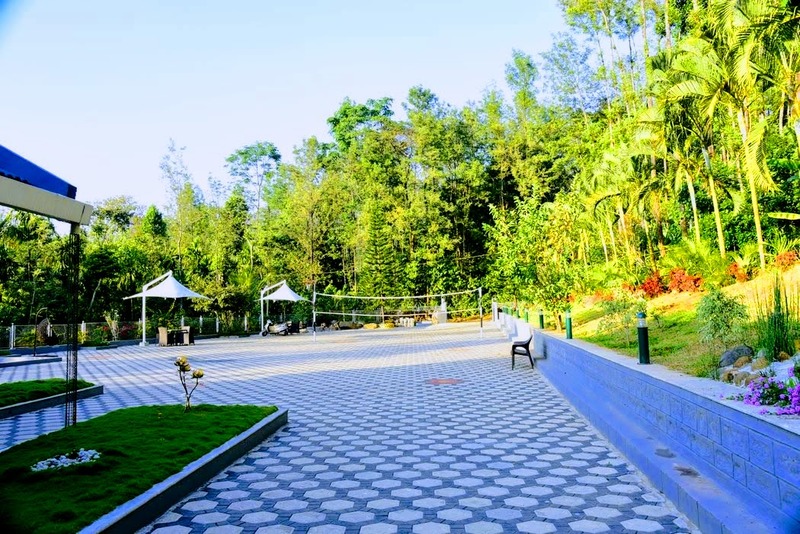 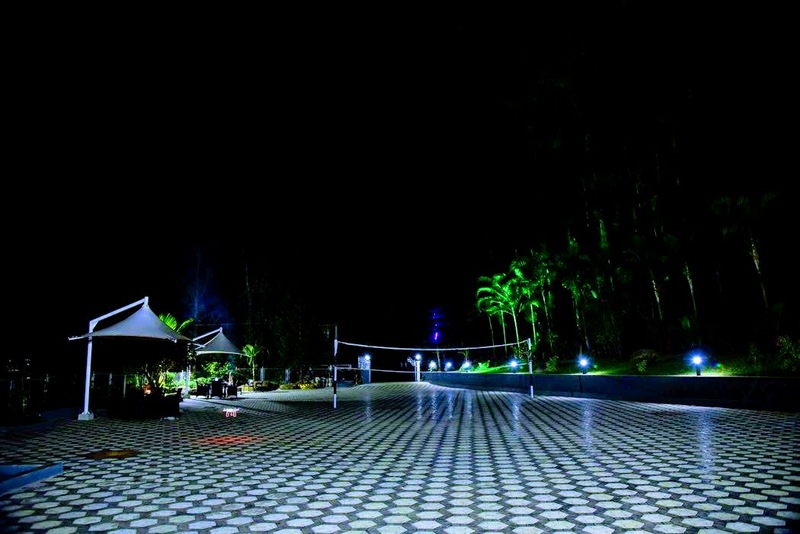 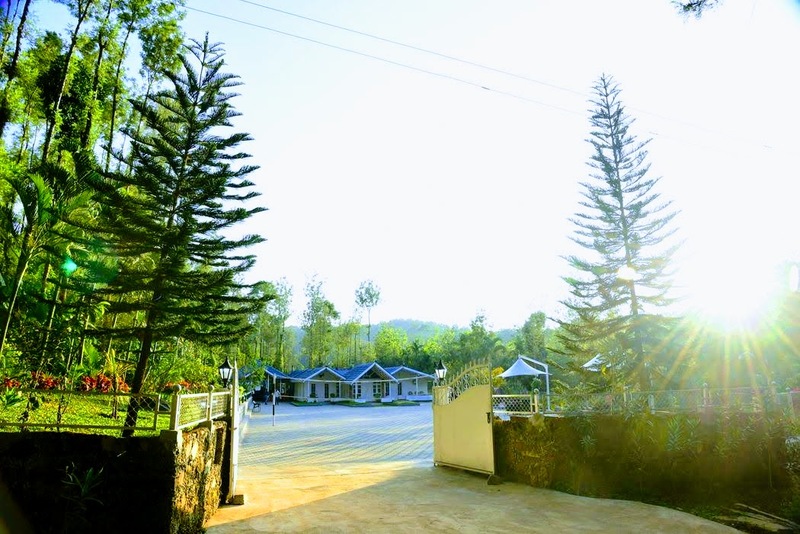 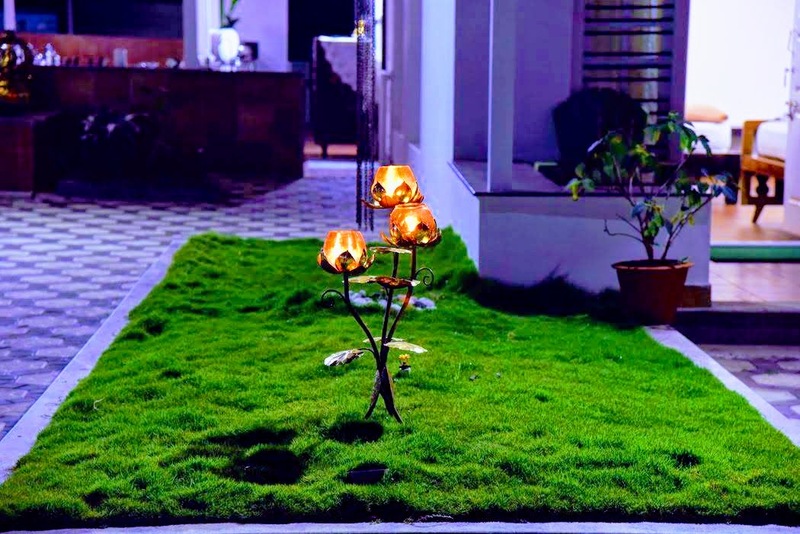 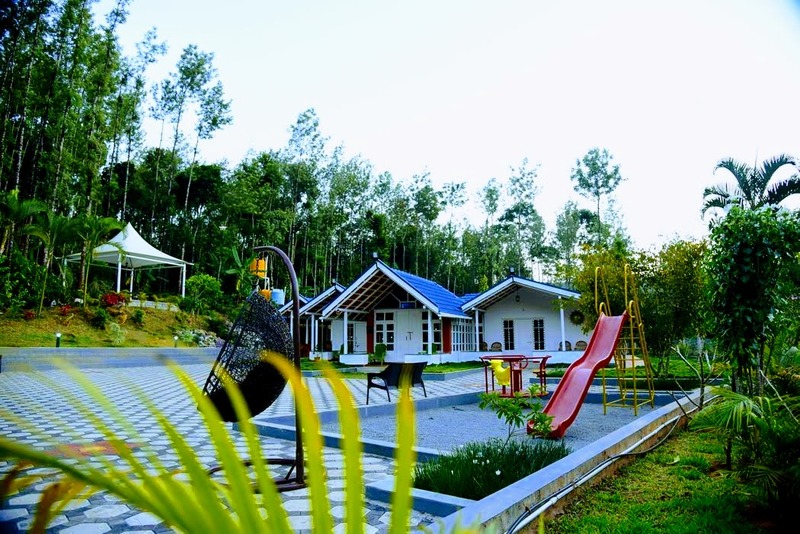 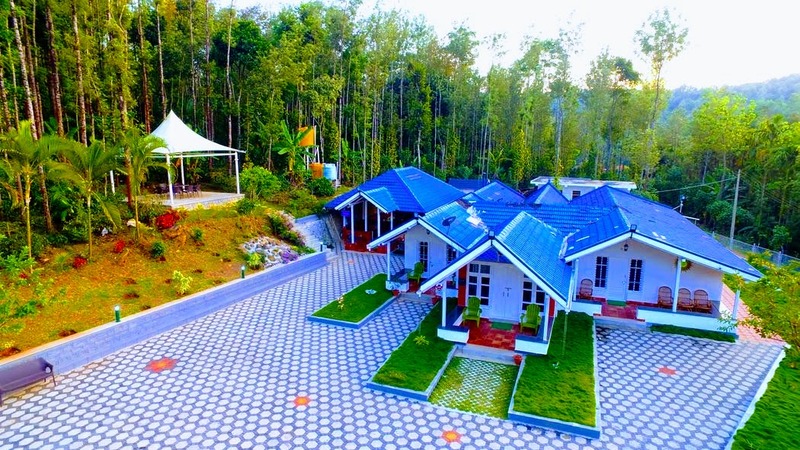 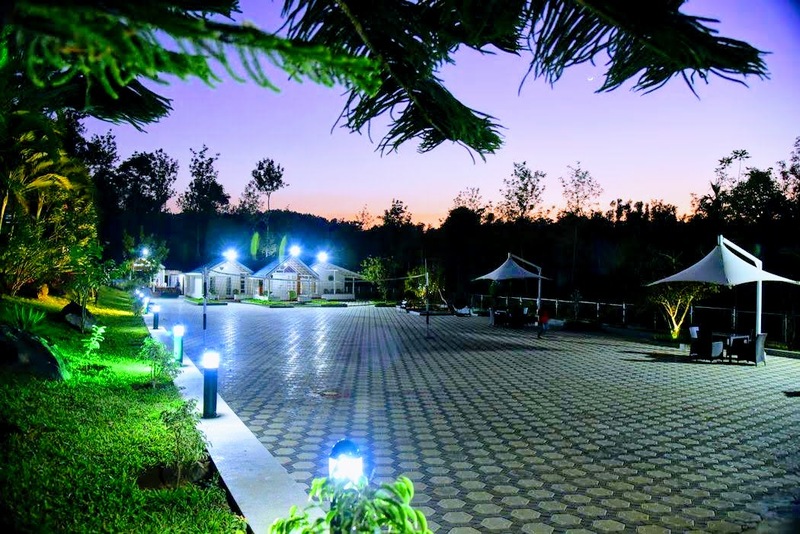 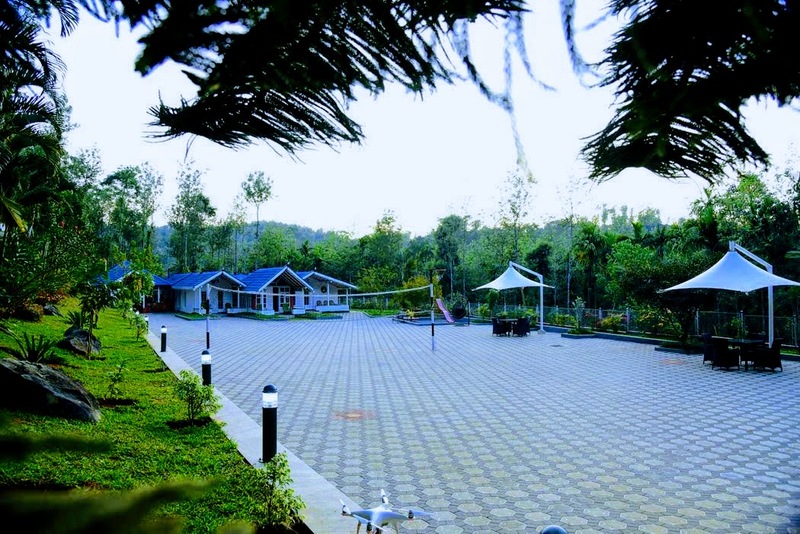 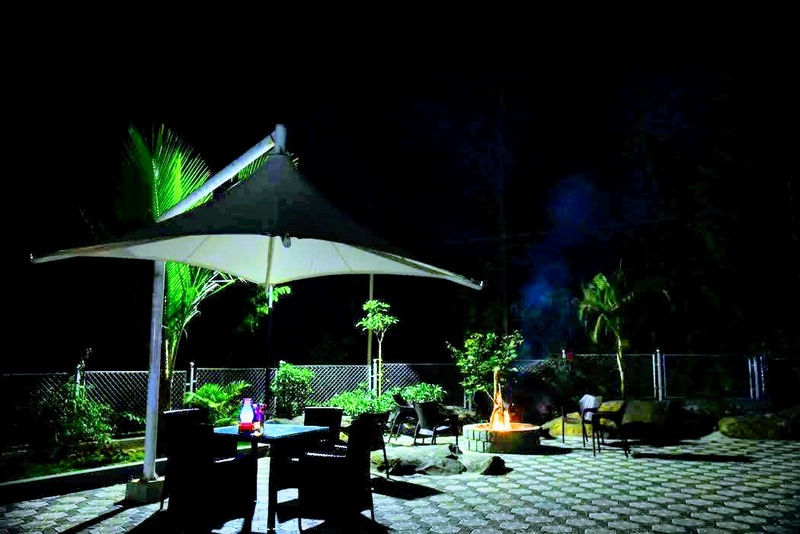 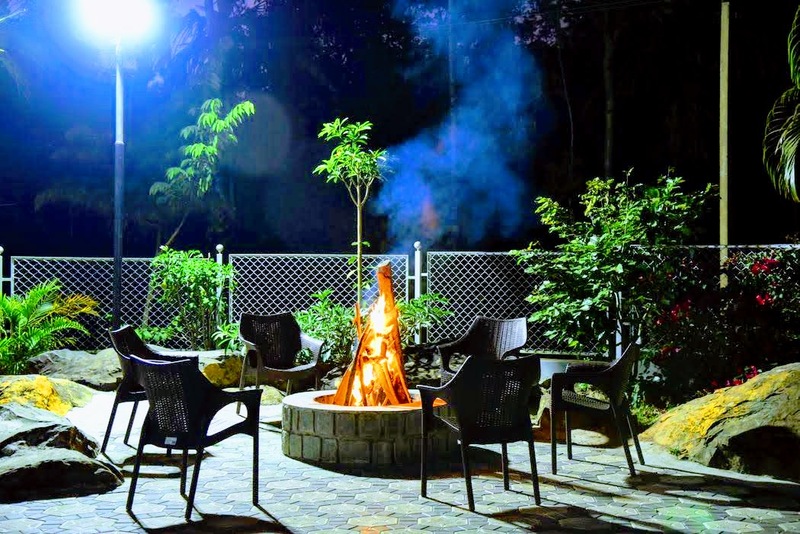 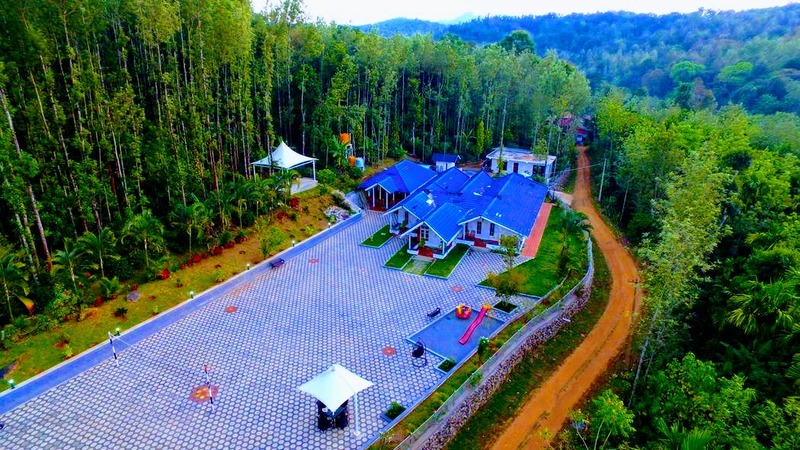 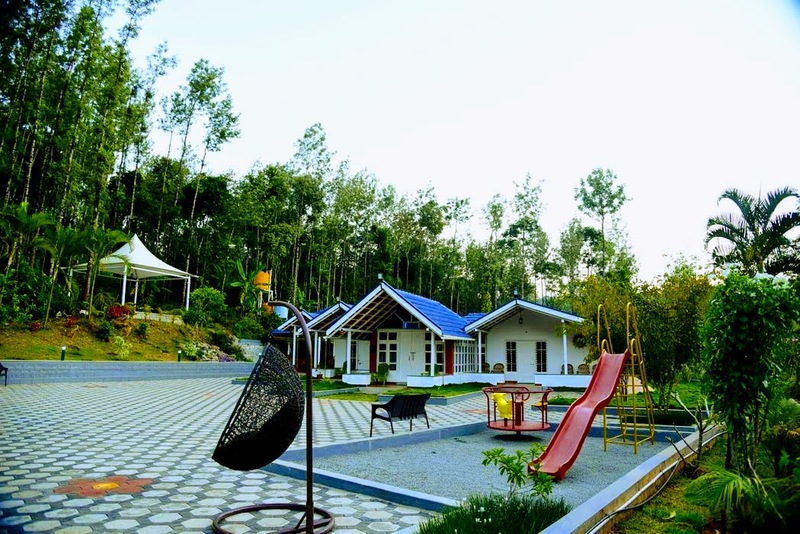 Welcome Drinks, Campfire/Bonfire (on request, subject to weather condition), TV in few rooms, Coffee Estate Walk, Free accommodation for children below 5 years - Age proof mandatory, Mobile network BSNL, Airtel, Jio, Vodafone, Idea available, Indoor/Outdoor Games (Carrom, Chess, Playing Cards, Volleyball, Football, Throwball, Basketball, Shuttle Badminton, Cricket), Light music allowed till 11 PM, Hot Water 24 Hours, Cold Water 24 Hours, Vehicle Parking. 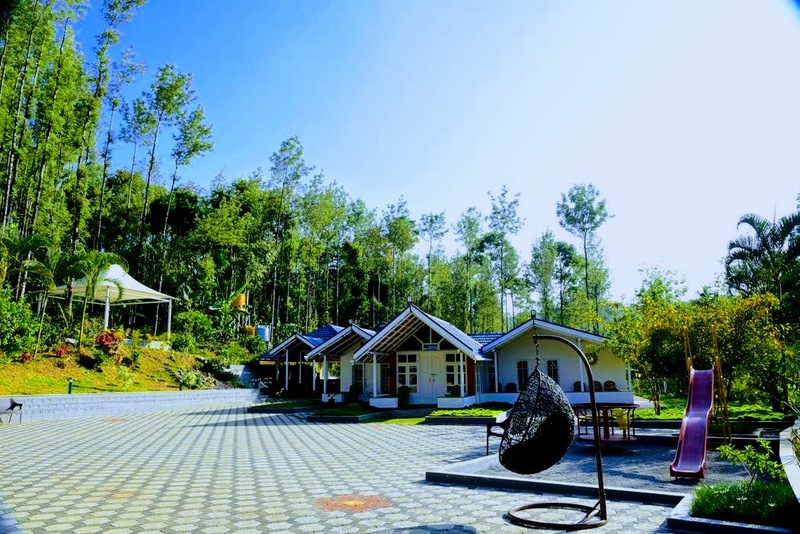 ​Guided Trekking, 4x4 Jeep Drive, Children between 5 years to 12 years half of the adult price - Age proof mandatory, Pick up and drop, Additional Snacks/Starters, Medical Assistance, Vehicle for sightseeing, Driver food charges Rs. 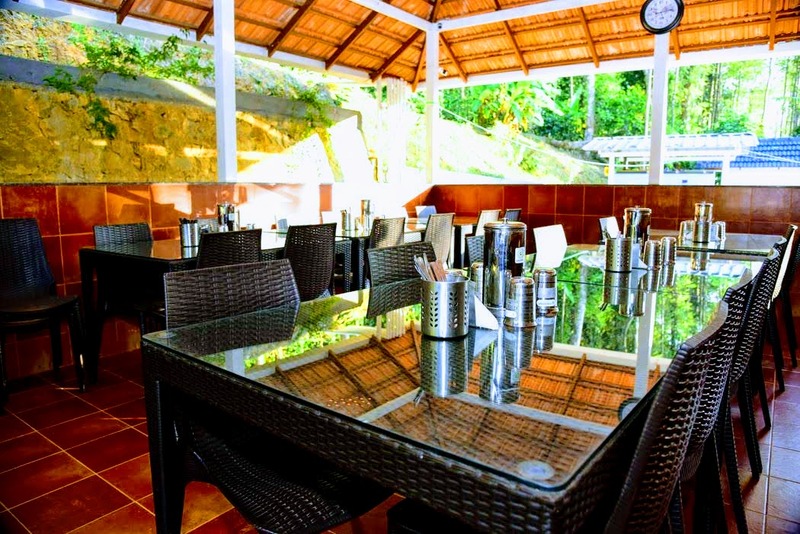 800/- (Lunch, Dinner, Breakfast), Guide for sightseeing. 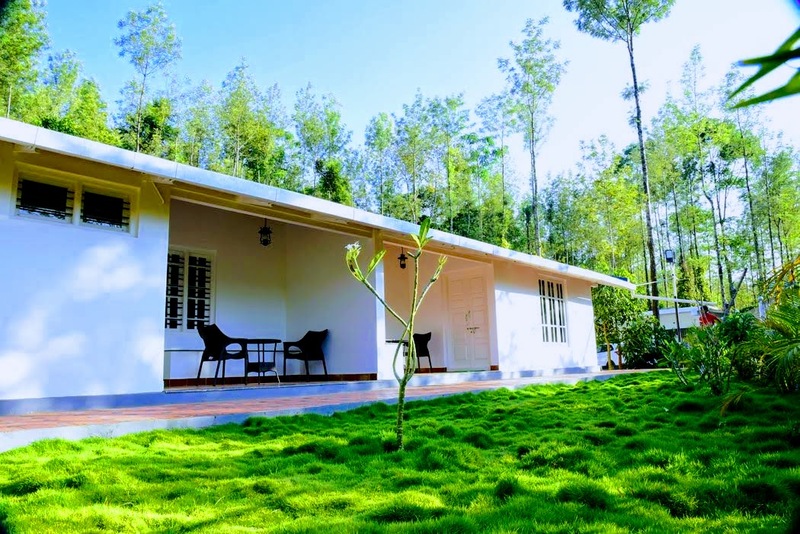 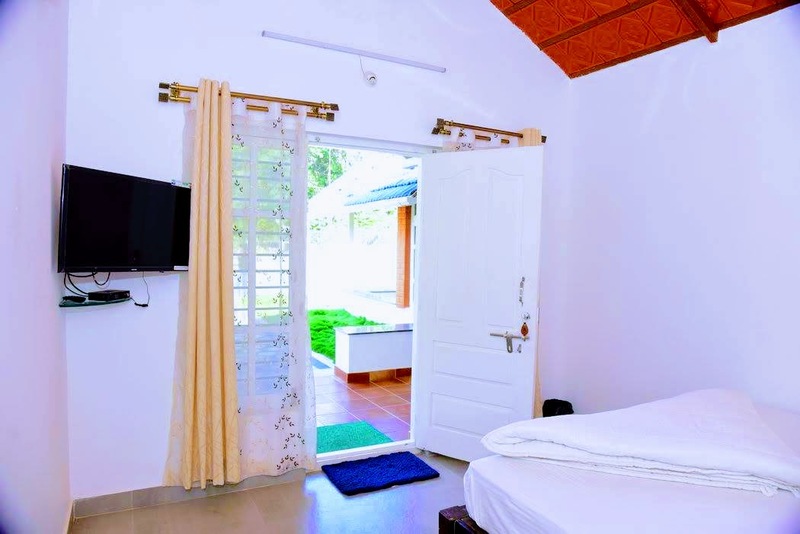 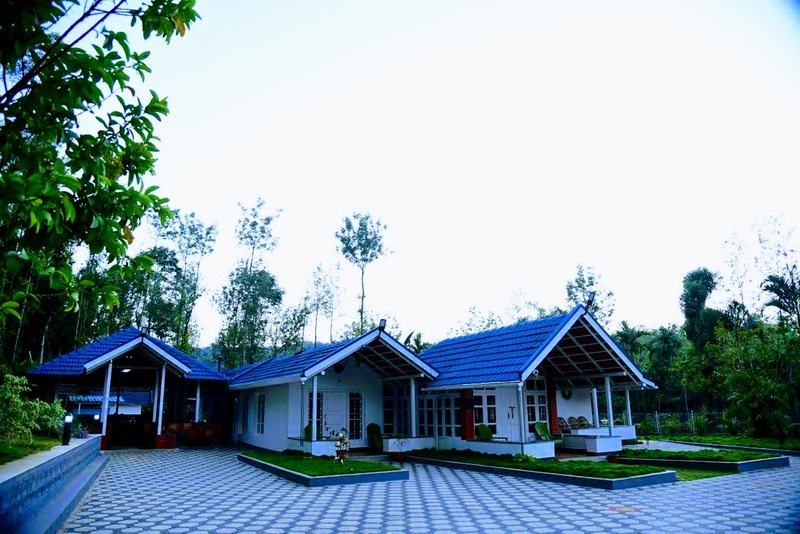 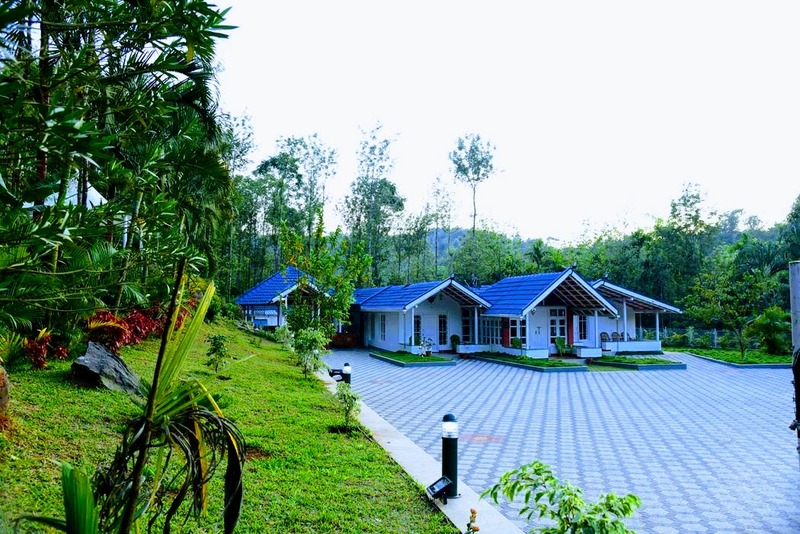 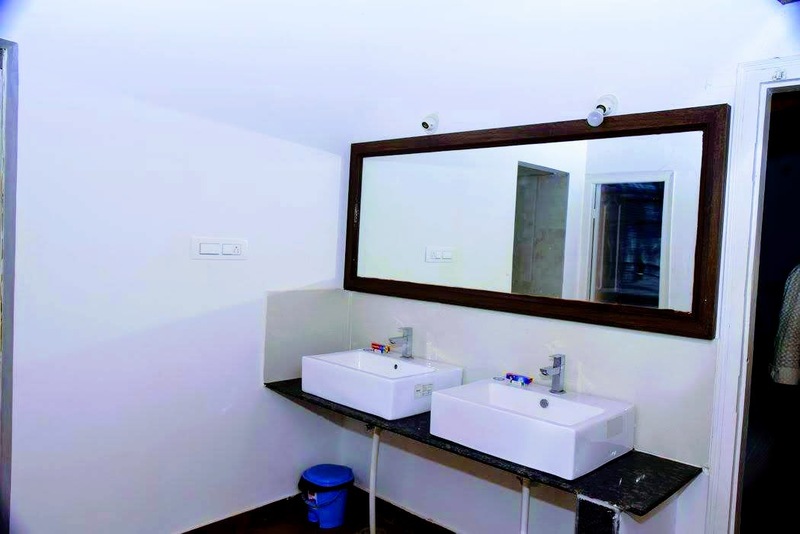 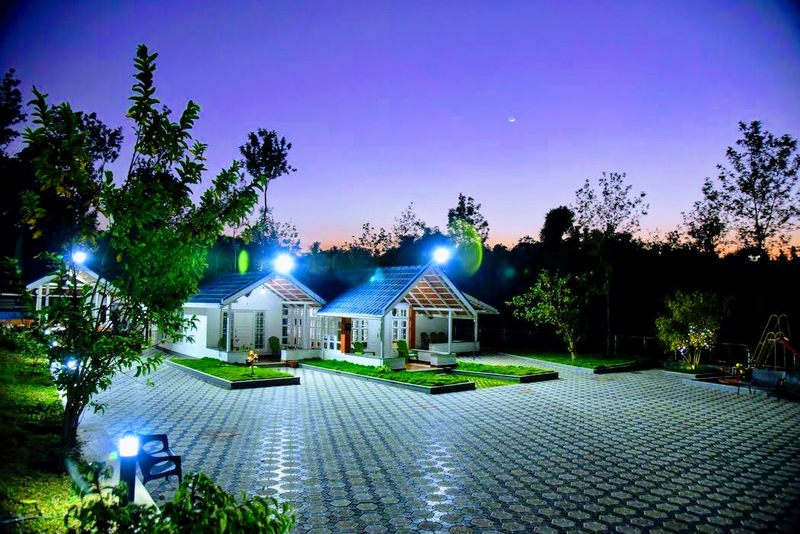 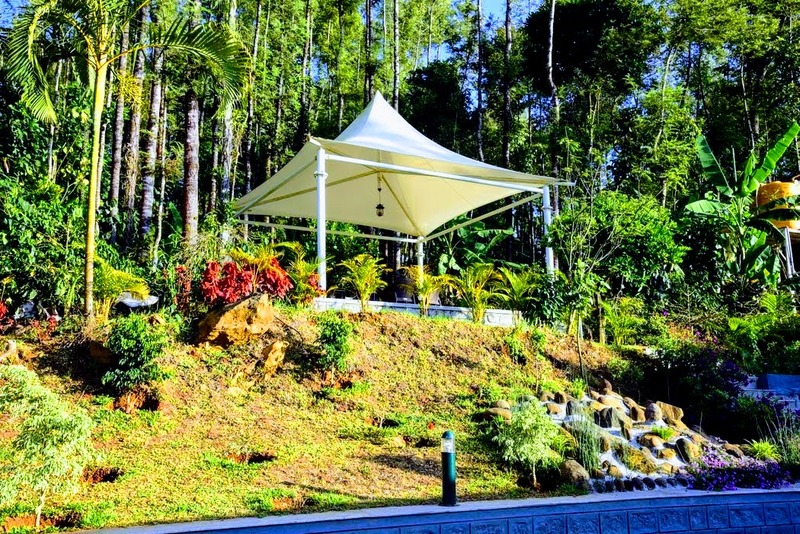 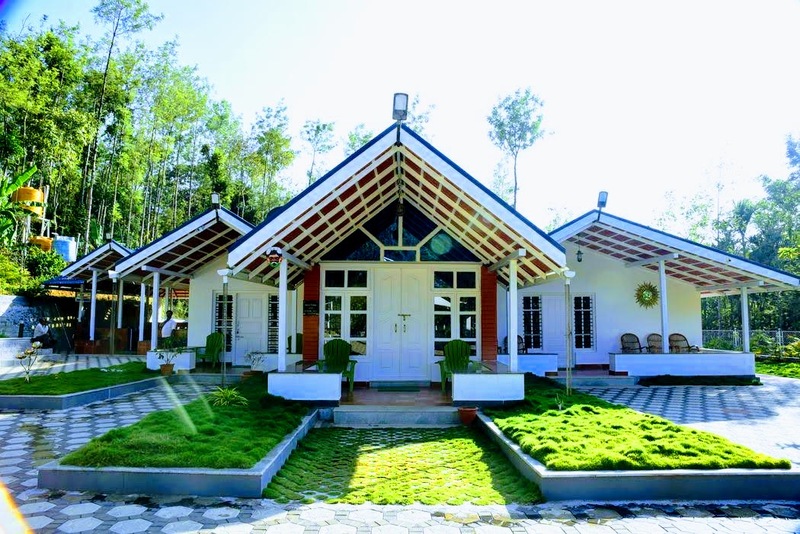 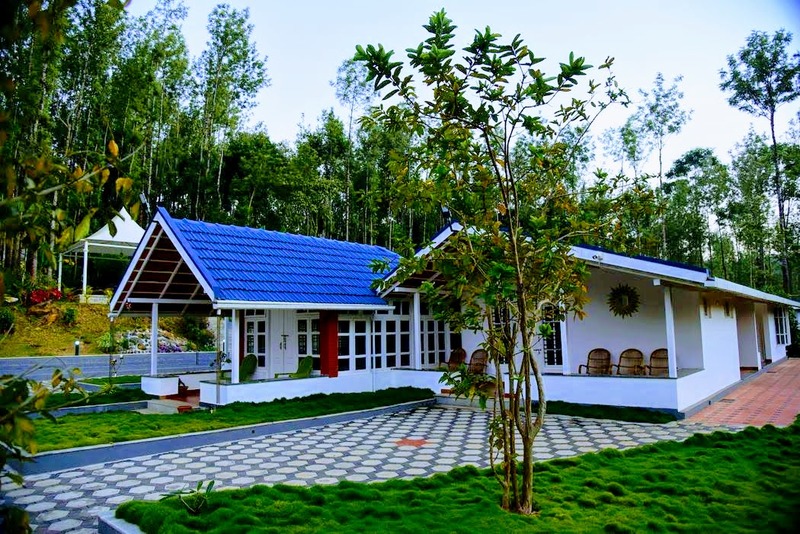 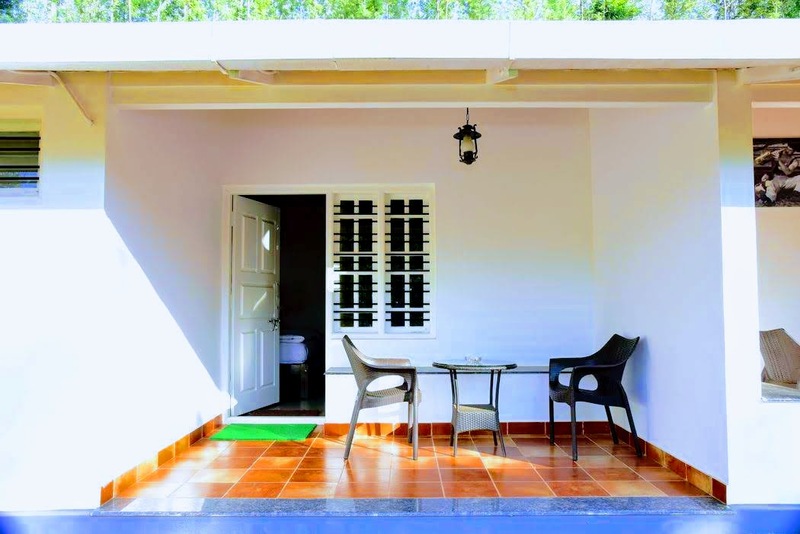 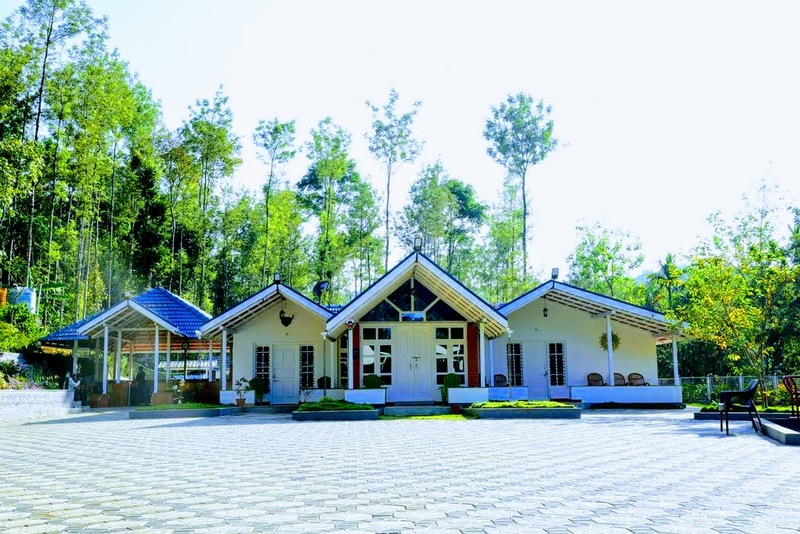 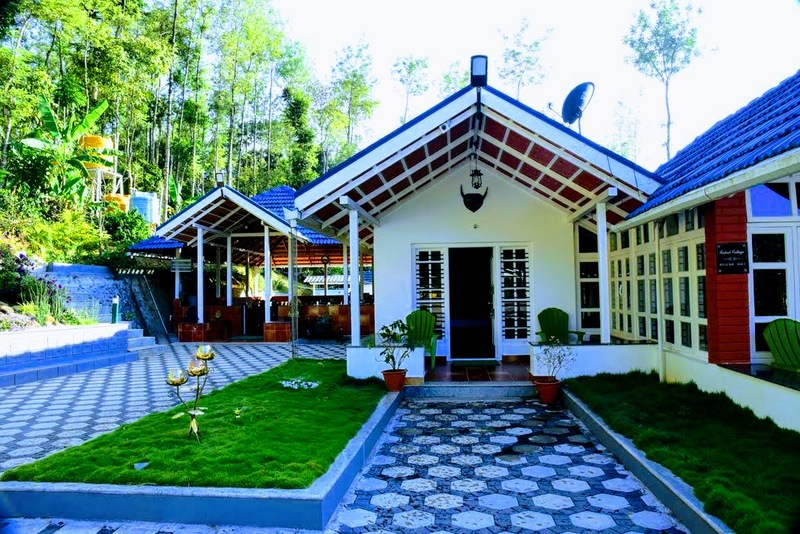 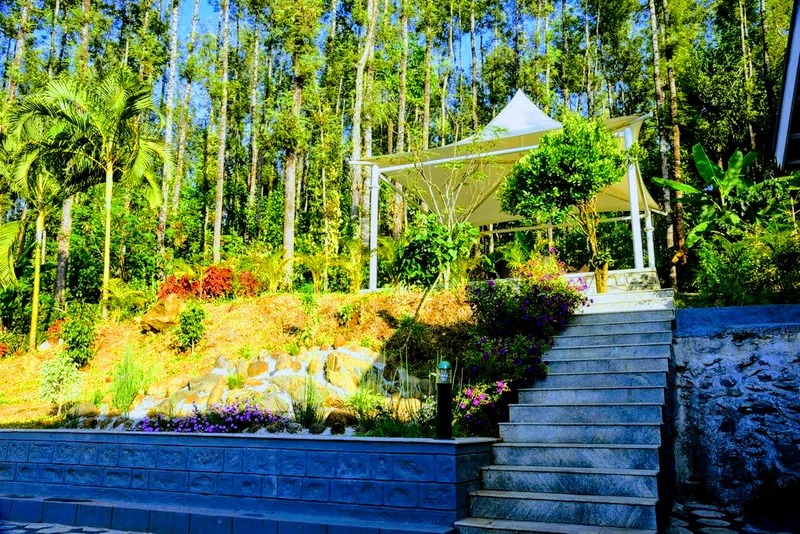 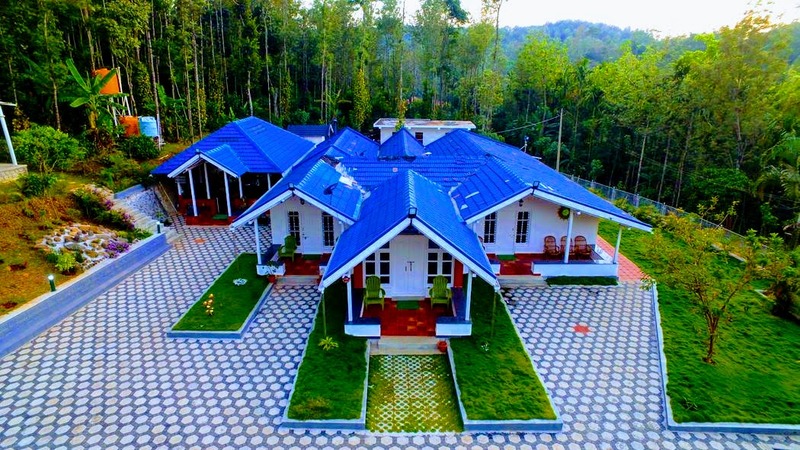 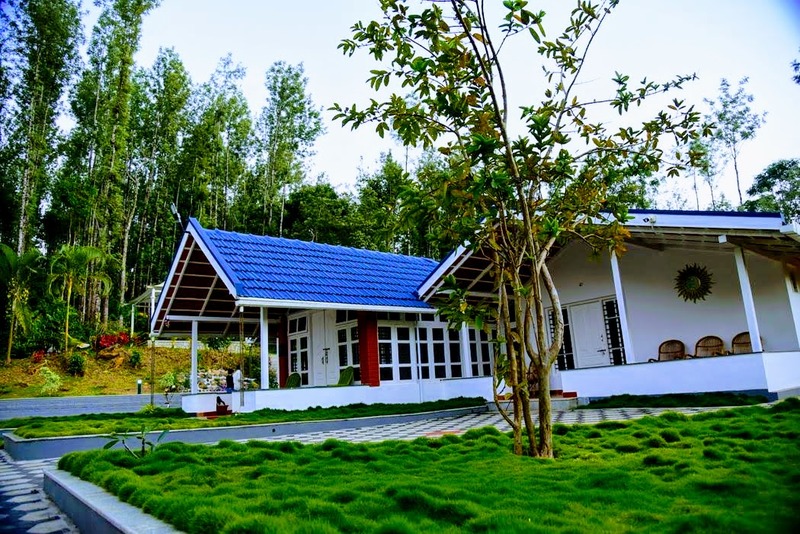 Wayside Villa Chikmagalur located near chikmagalur. 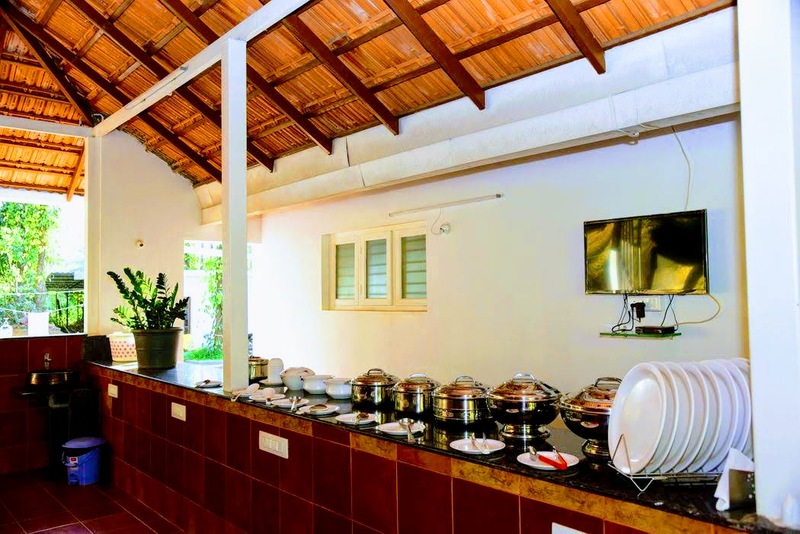 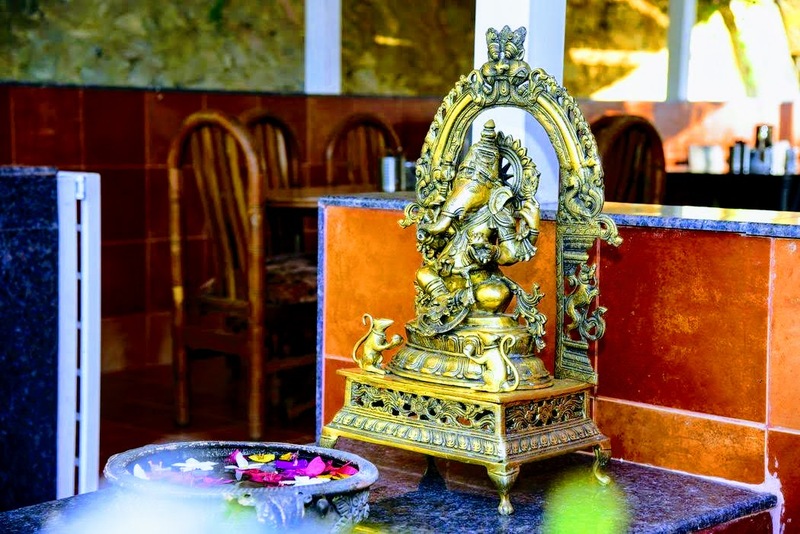 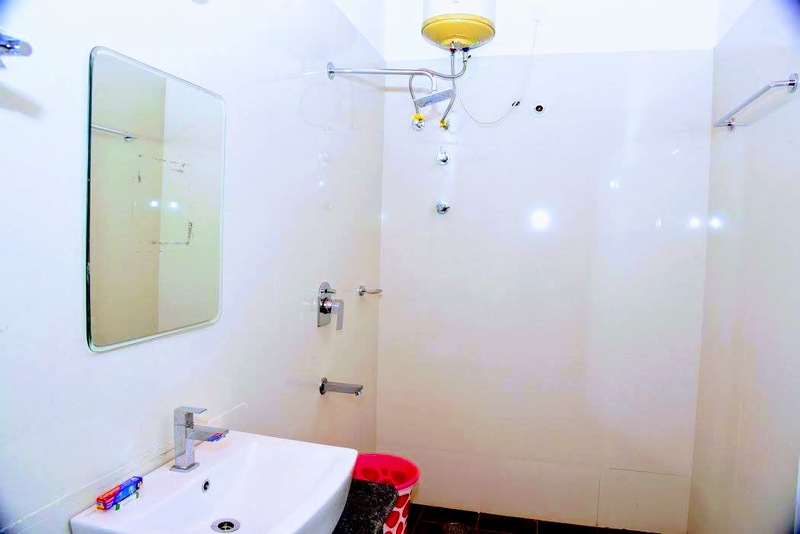 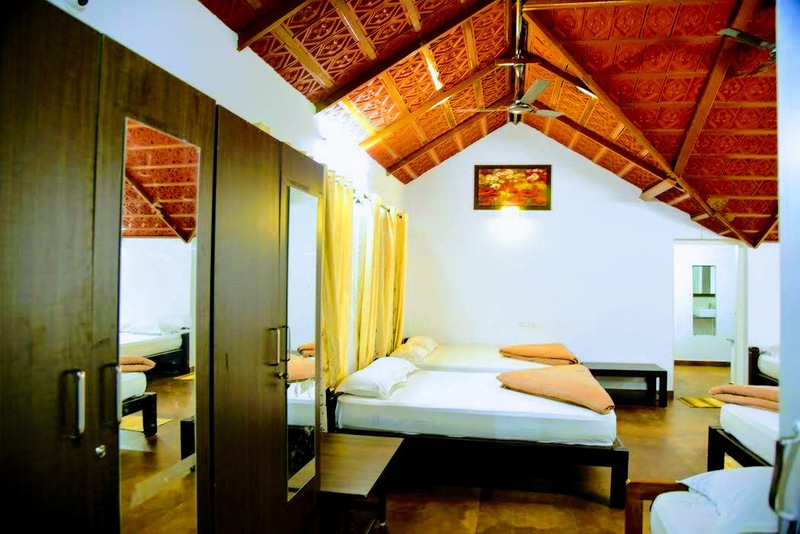 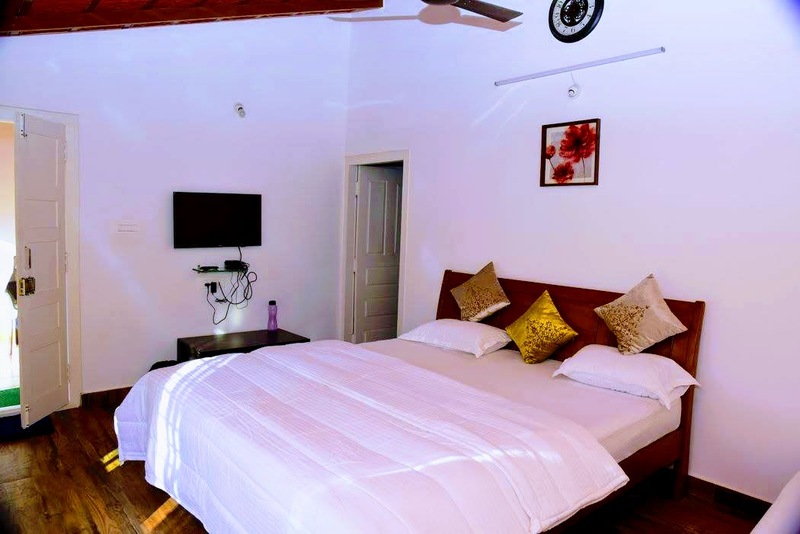 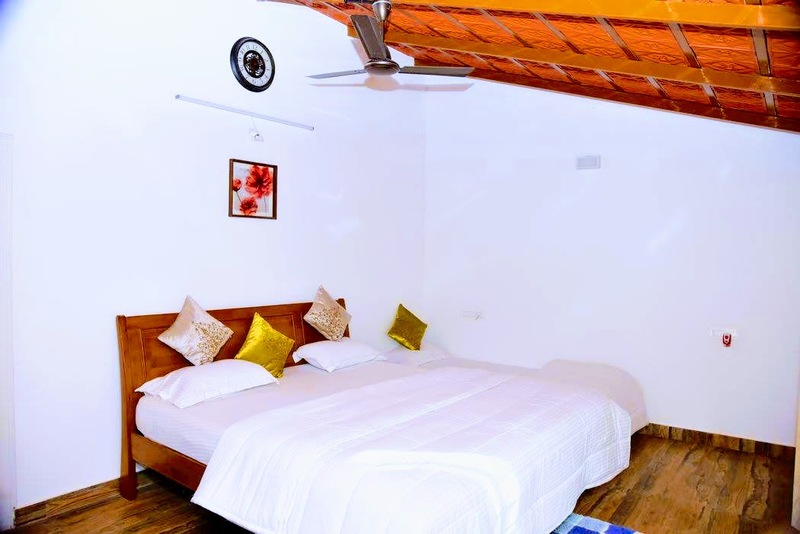 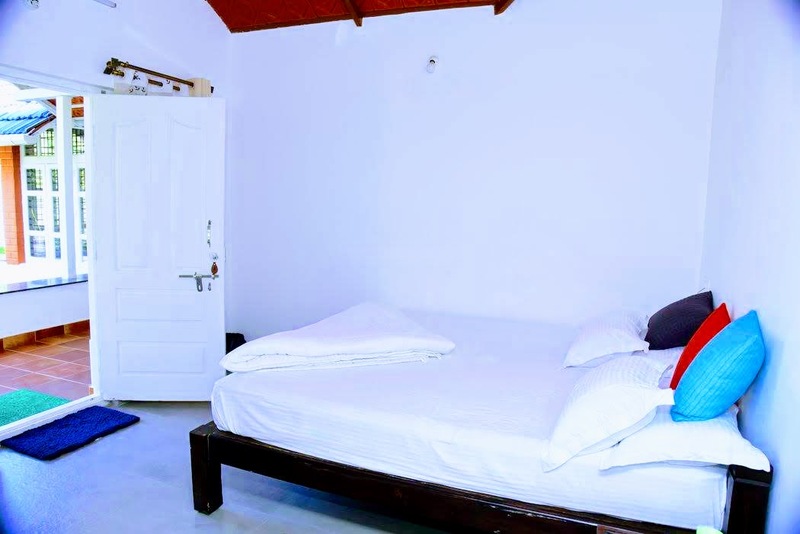 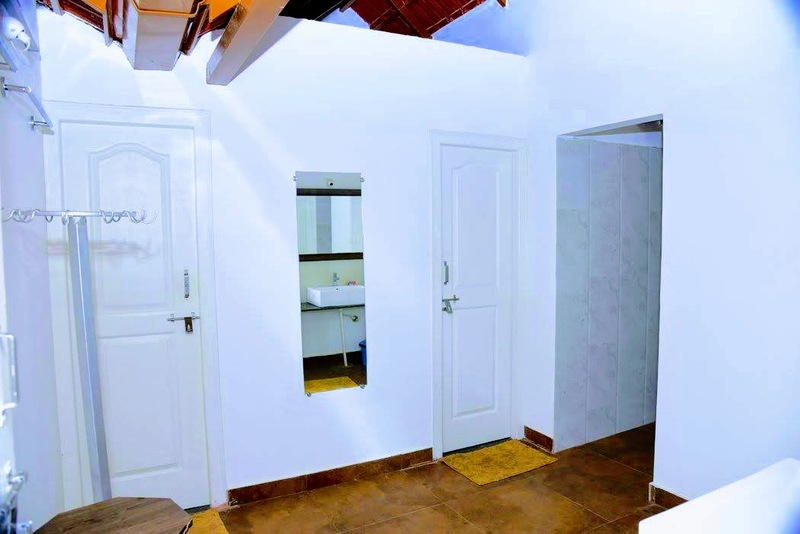 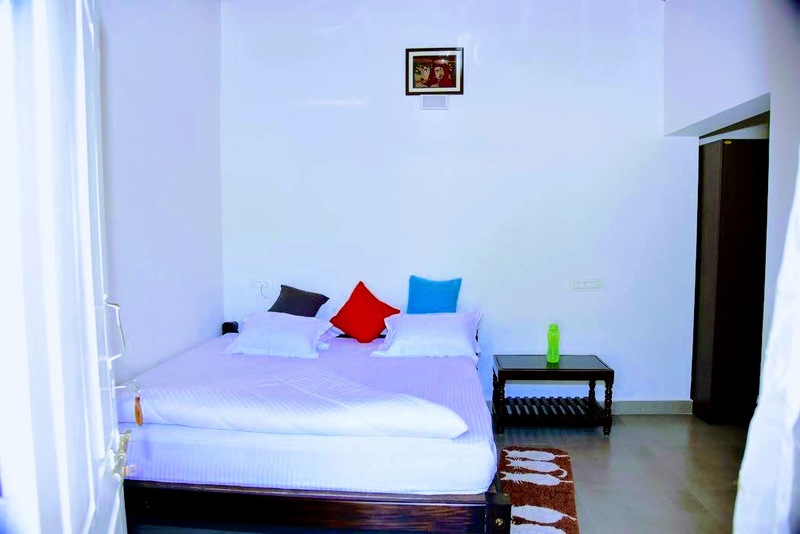 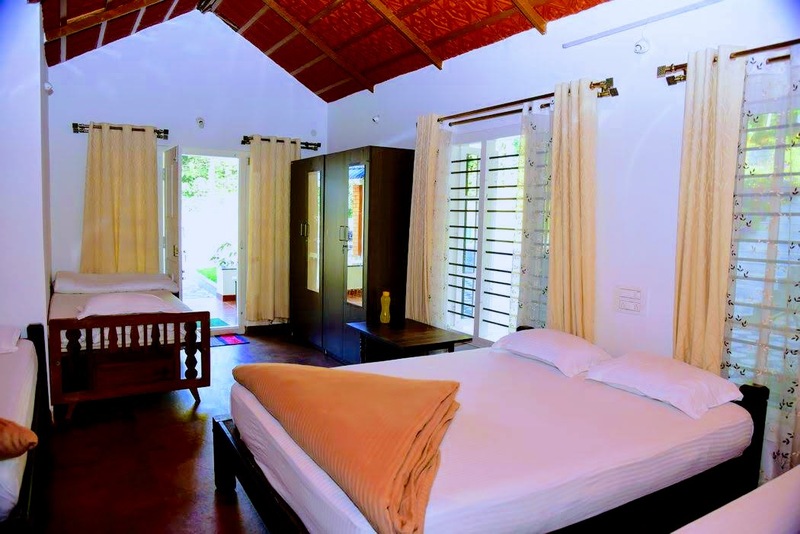 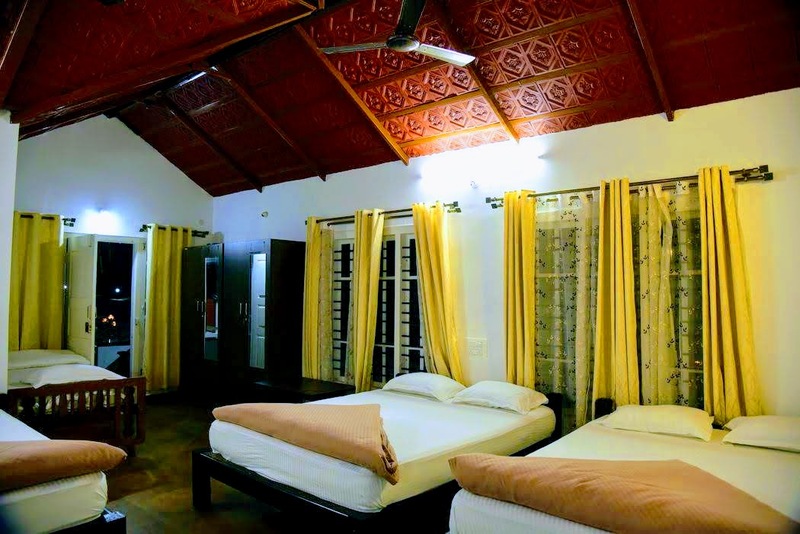 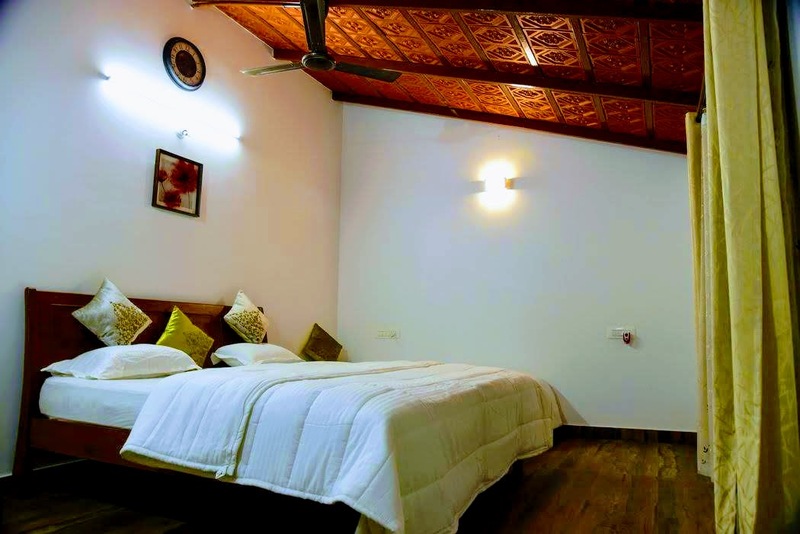 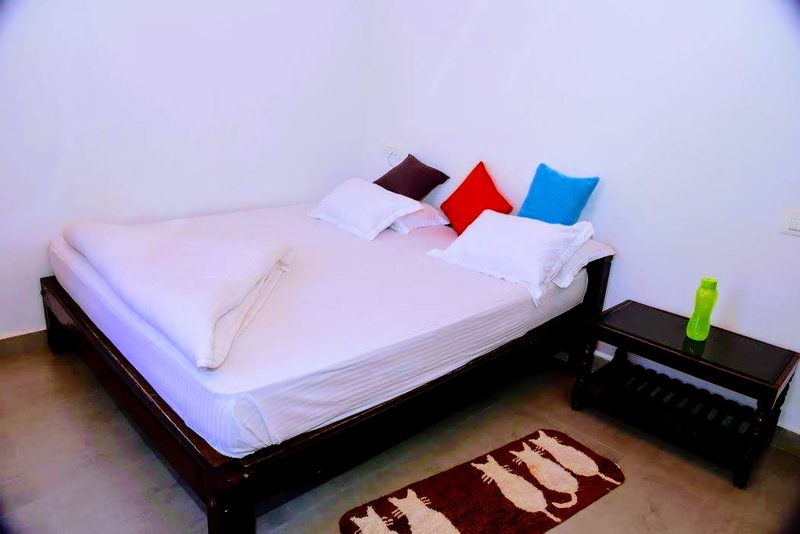 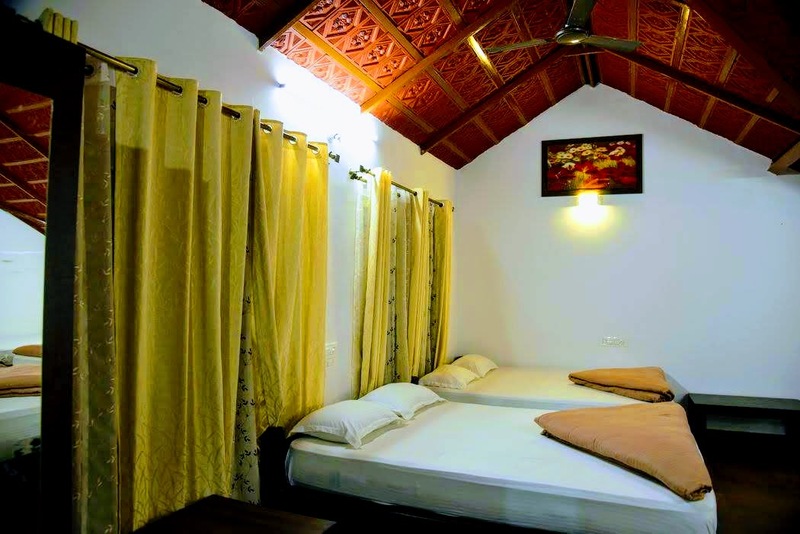 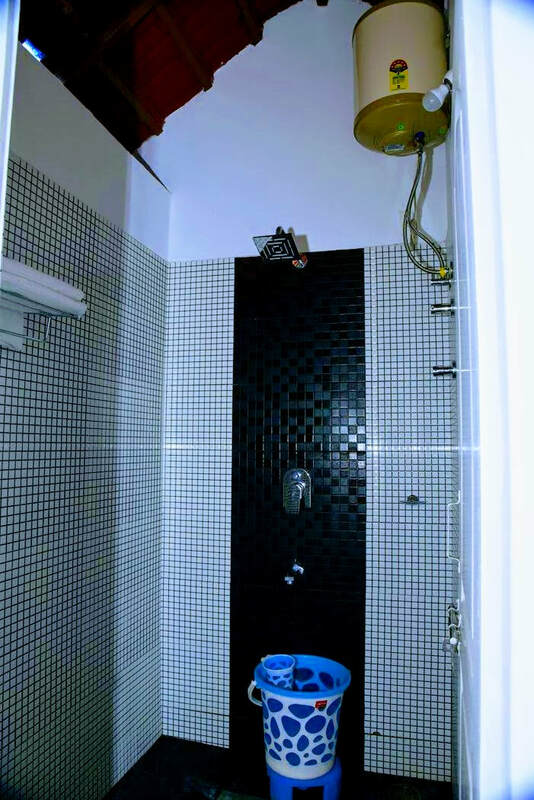 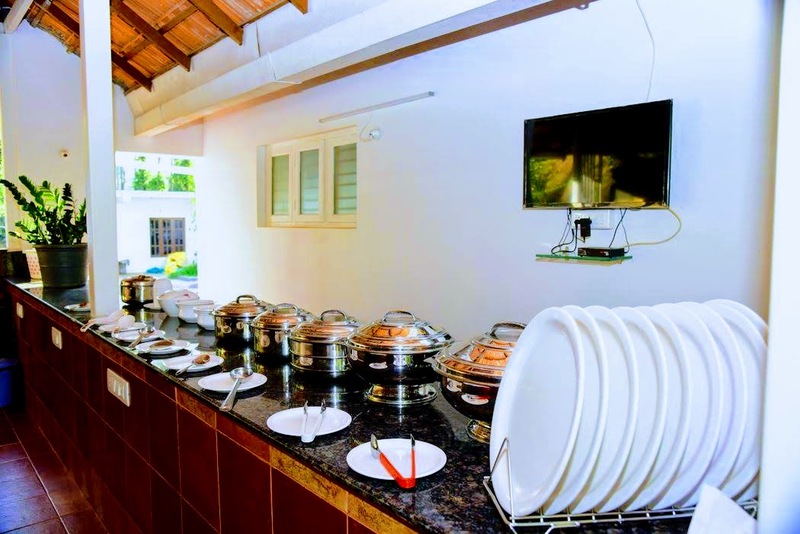 Rated as one of the best home stays in Karnataka with economical and affordable cost. 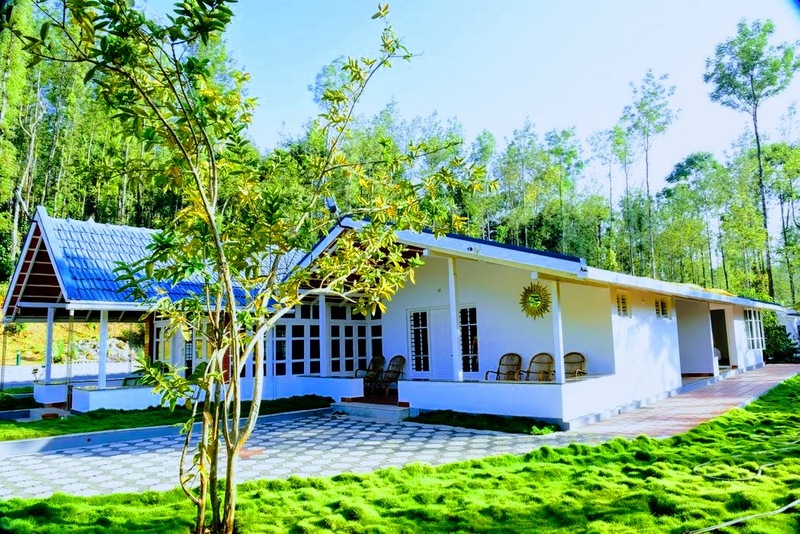 Chikmagalur the majestic landscape is strewn with ridges, dense tropical forests, waterfalls, Coffee plantations and mountain streams, with trekking trails snaking through the forests. 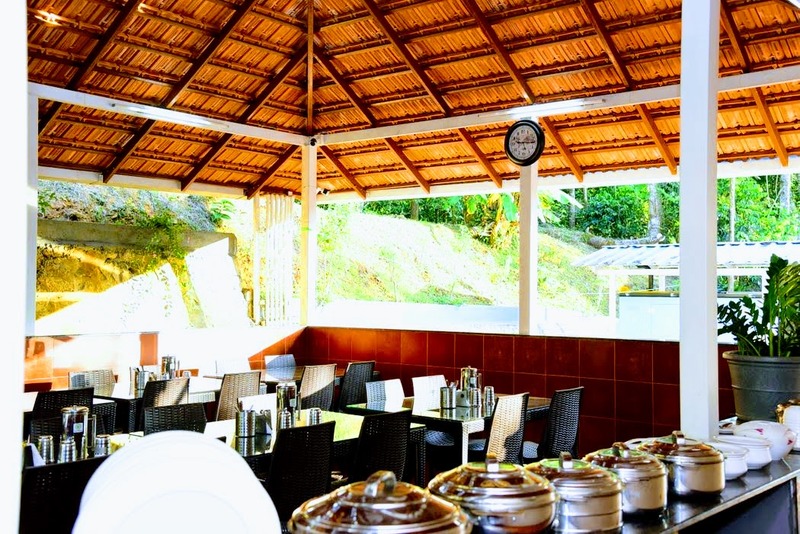 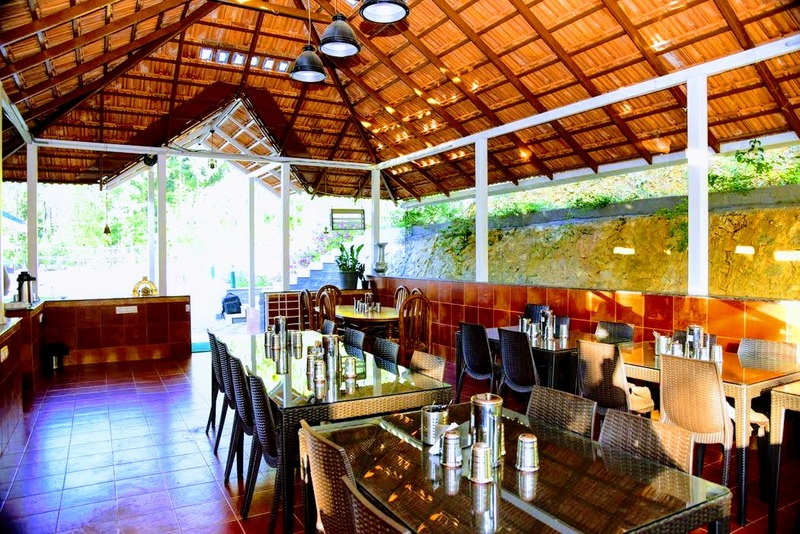 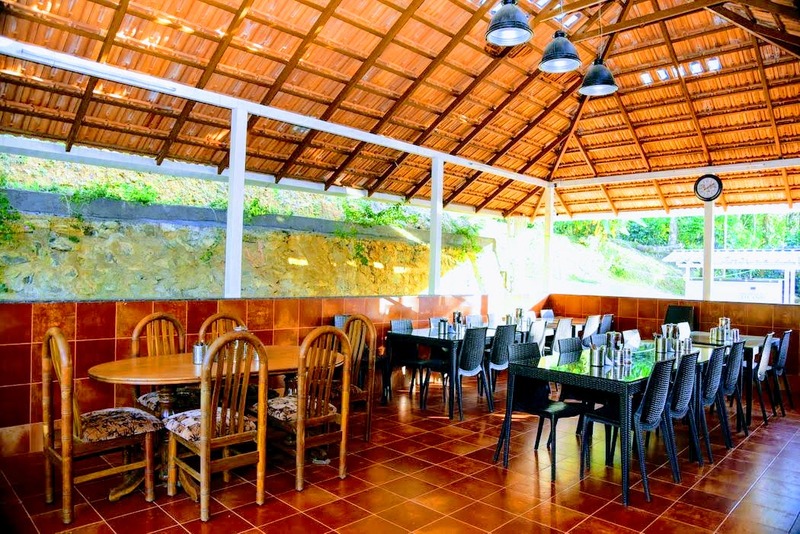 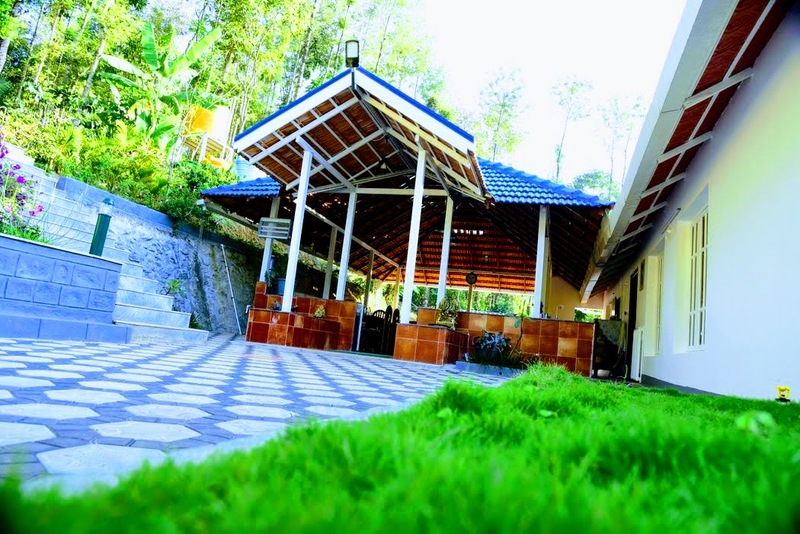 It’s a discreet hill station set along the higher slopes of the Western Ghats Biosphere. 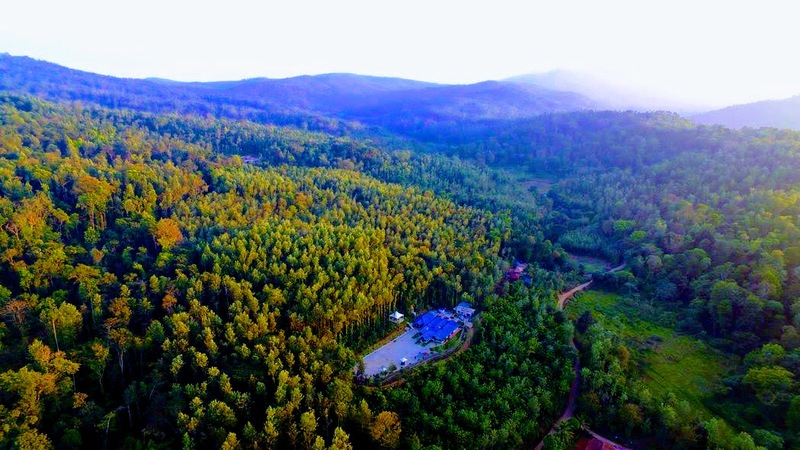 The region is a part of UNESCO world heritage site (World network of Biosphere reserves in India). 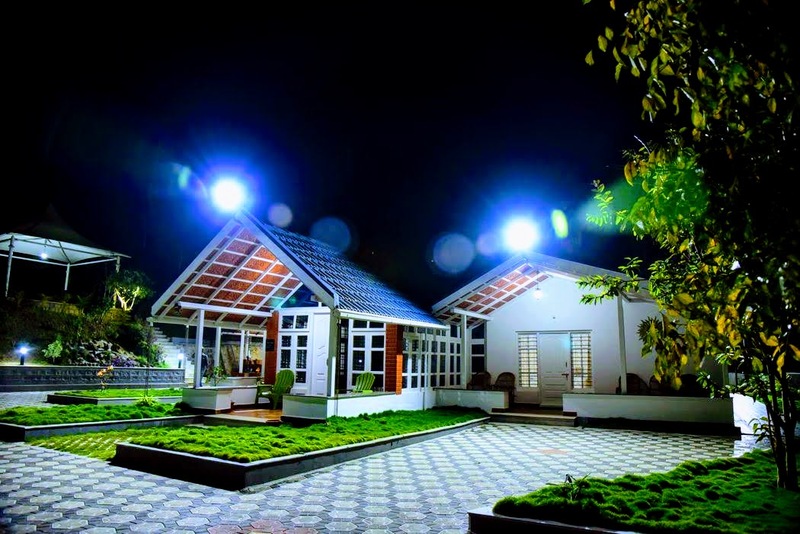 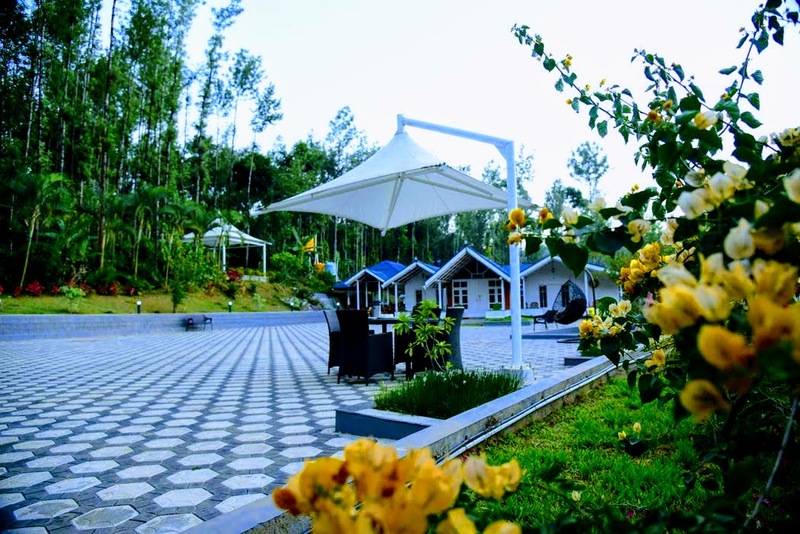 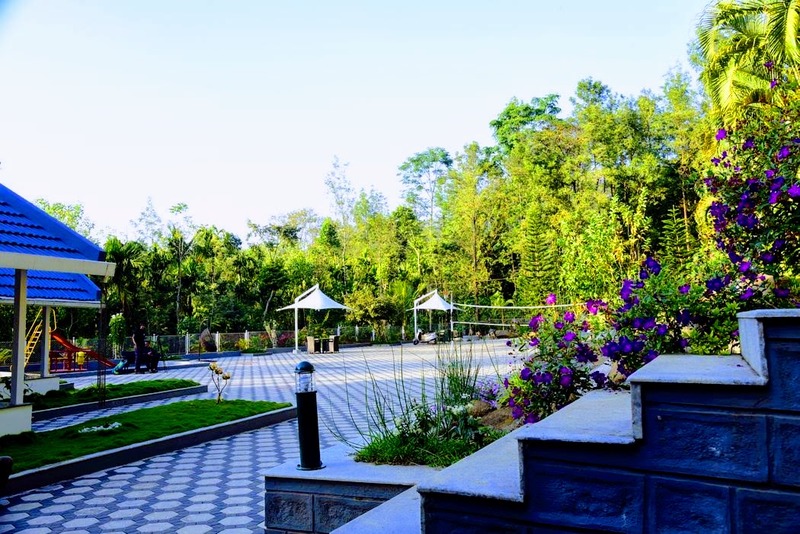 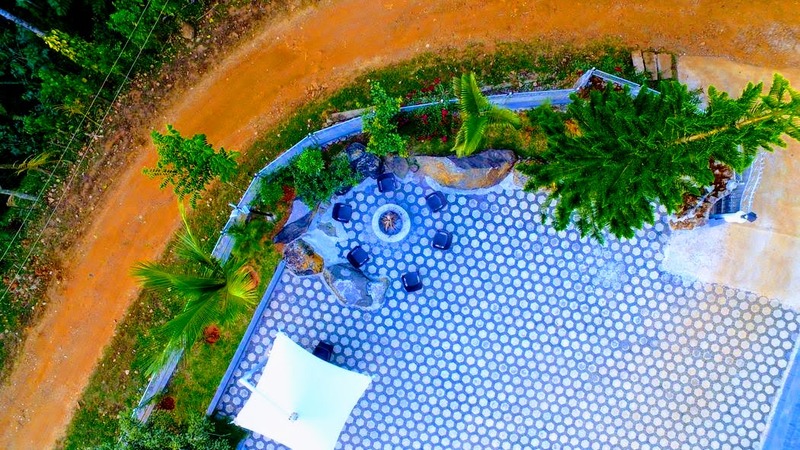 Wayside Villa Chikmagalur is a place where time stands still. 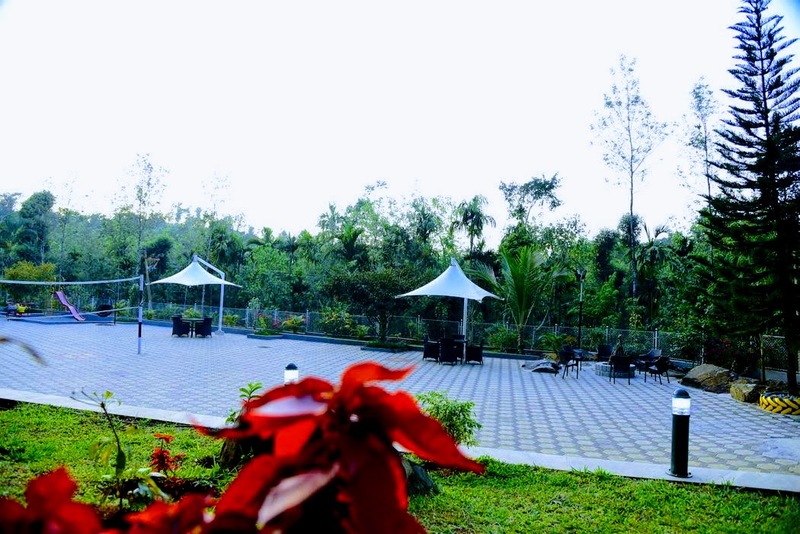 A day feels like an hour and not like a fraction gone by without realizing life around you. 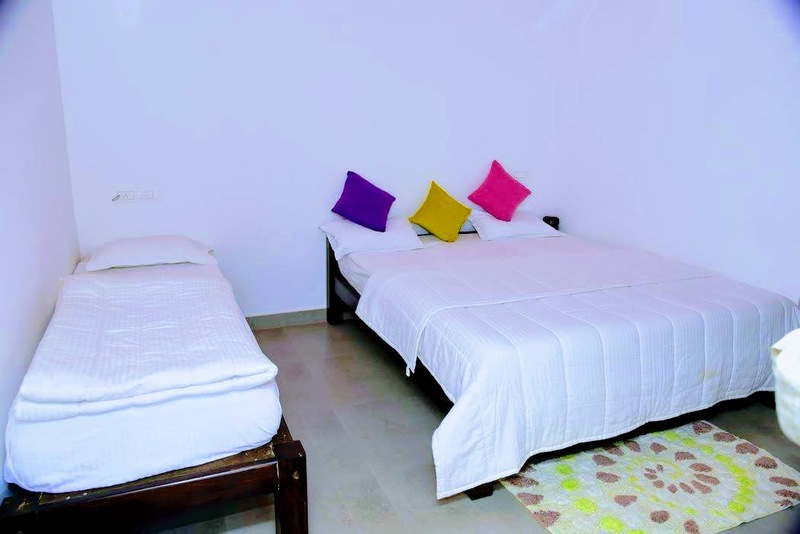 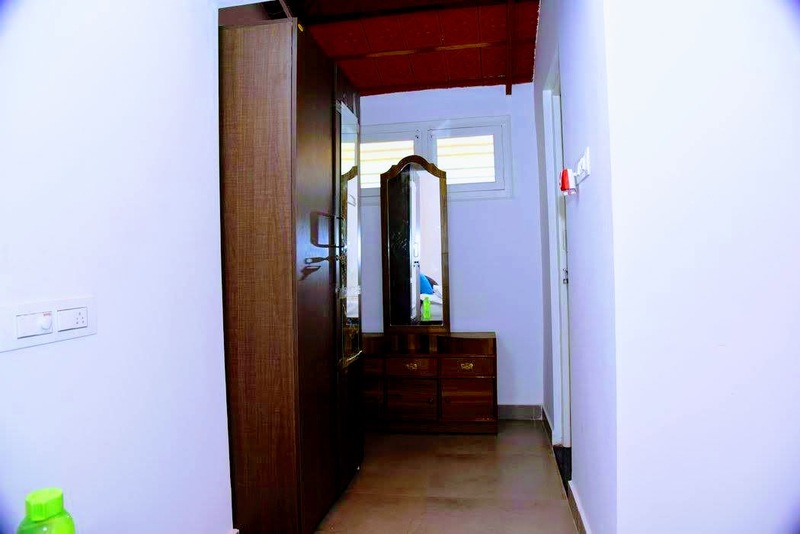 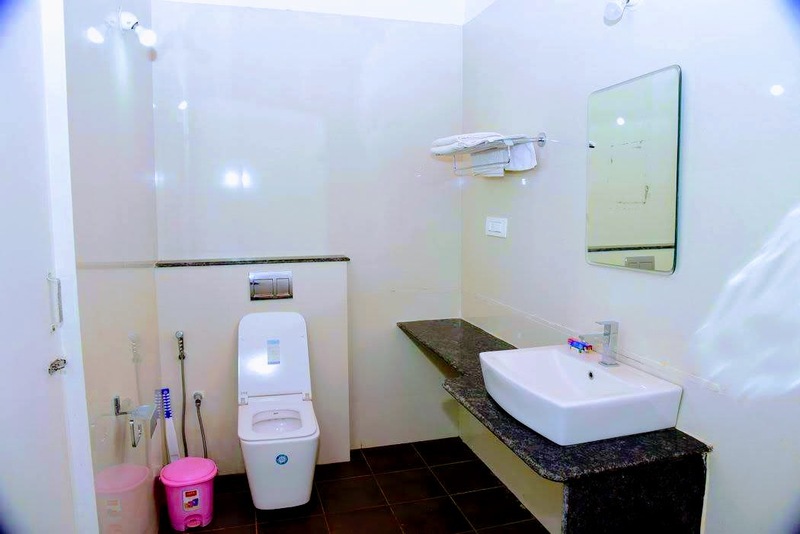 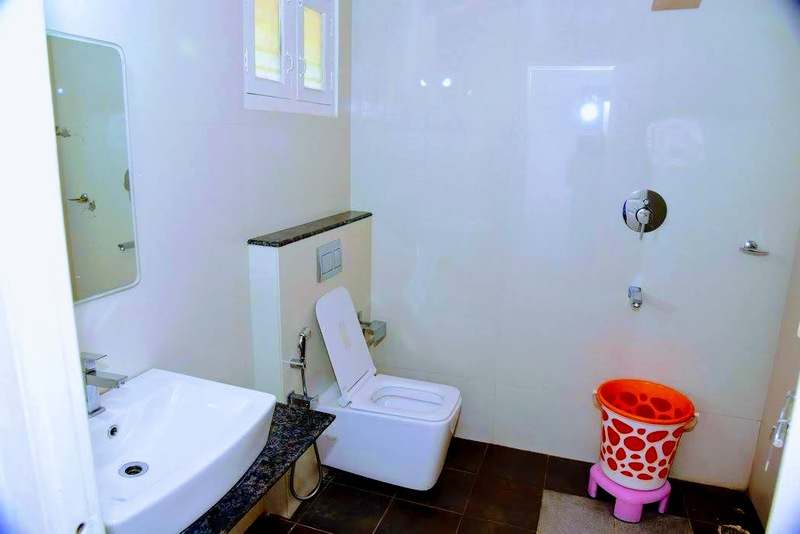 We provide a perfect home ambiance and personal attention while still sufficiently spread out to offer every guest their own space without intrusion. 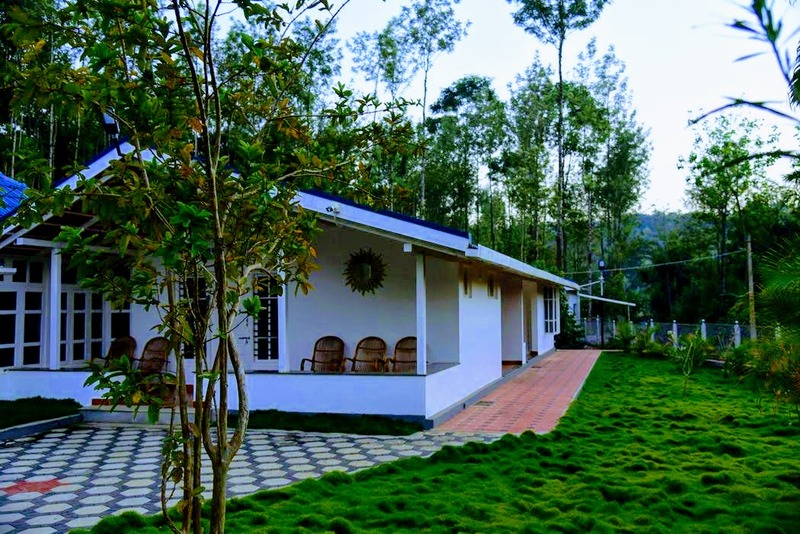 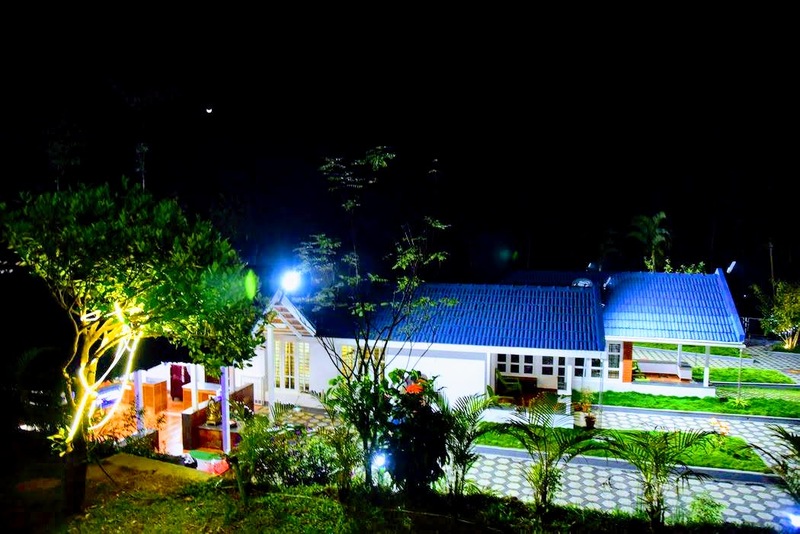 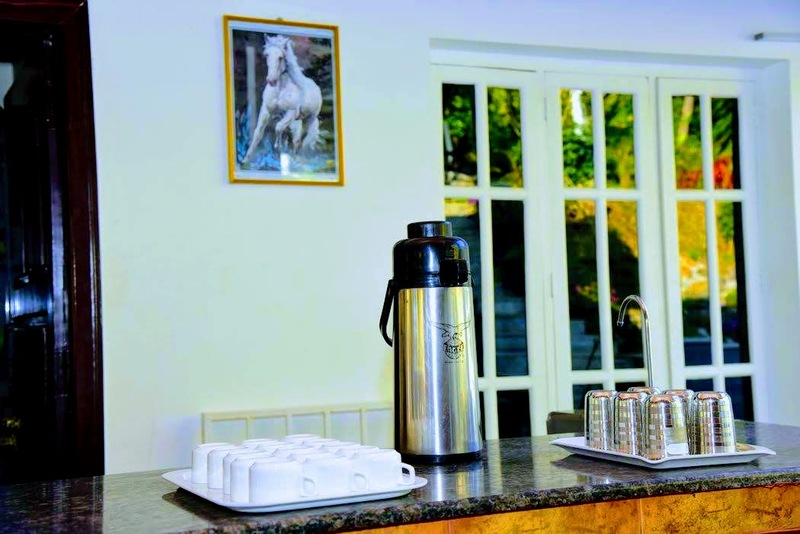 Wayside Villa Chikmagalur is an ideal destination for travelers with interests in trekking and wildlife photography. 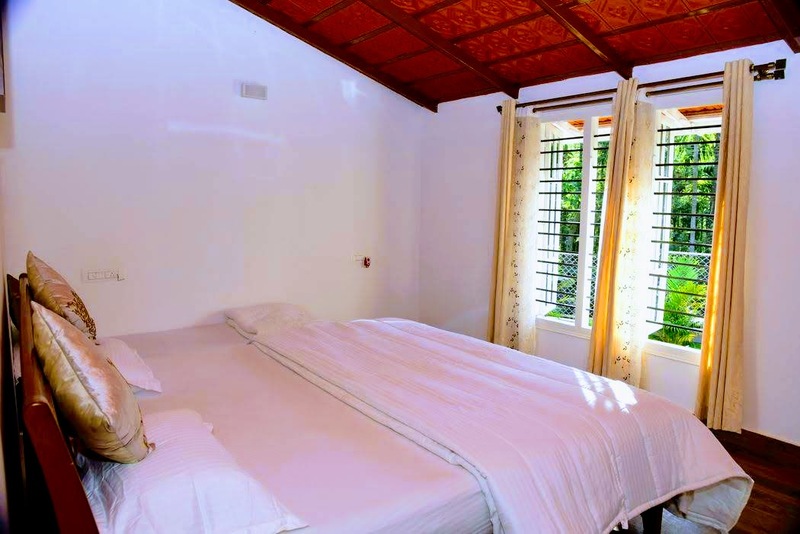 Basically there are three seasons for travelers with varied interests. 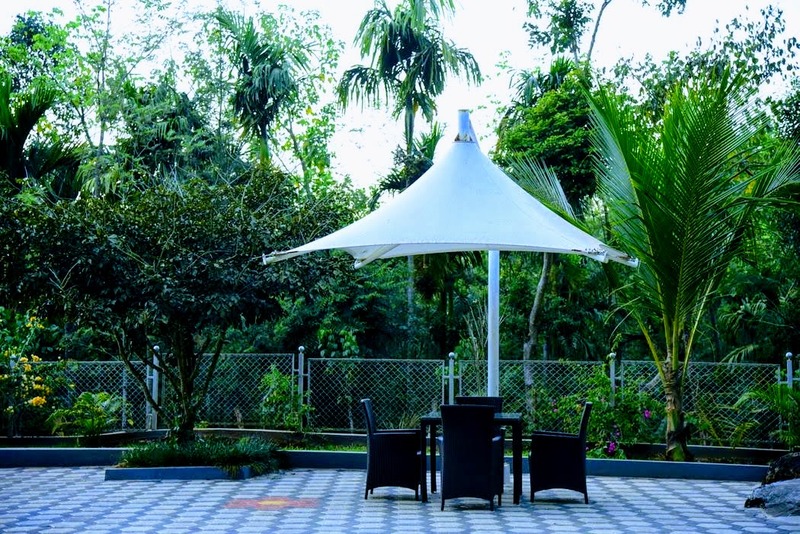 Winter (Nov to Feb) with temperature dropping down to 7 degree Celsius, Summer (March to May), when the temperature goes up to a maximum of 28 degree Celsius and the rainy season, when the South west monsoon commences from June through to October with a rainfall of 80 inches per annum. 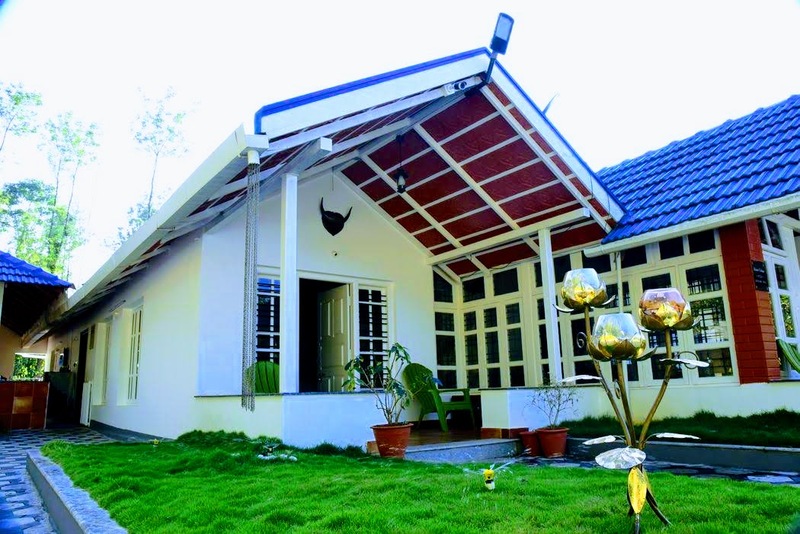 Distance: Chikmagalur - 21 kms, Mudigere - 39 kms, Hassan - 82 kms, Mangalore - 160 kms, Mysuru - 199 kms, Bangalore - 265 kms.